Summary: A judge ruled that Tinder Plus’ tiered pay structure is discriminatory. The popular dating app was sued for age discrimination because of its feature, Tinder Plus, which charges users who are over 30 $10 more than Younger customers. Tinder users currently swipe right when they like a potential suitor and swipe left to reject them. Tinder Plus users can change their minds after a swipe and change their locations, which are determined by GPS. 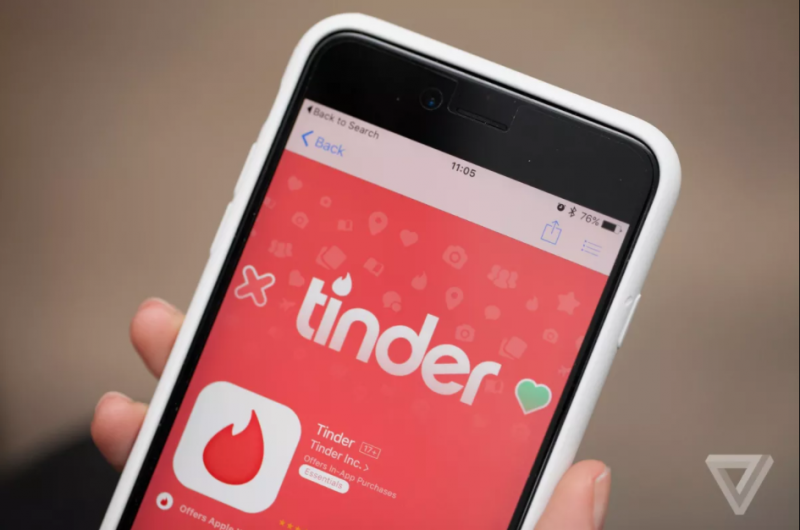 Plaintiff Allen Candelore, a men’s right activist, said Tinder violated California’s Unruh Civil Rights Act because it charges older users more to use Tinder Plus than Younger Users. He filed his lawsuit in 2016. Southwestern Law School Professor John Heilman told ABC News that it was discrimination to assume people had more disposable income because of their age. “They’re making generalizations about people and their disposable income based on their age. And that’s the kind of arbitrary discrimination that the Supreme Court has said is prohibited,” Heilman said. Tinder said that in 2015 it decided to give younger users a discount because they had less money and needed motivation to buy with a cheaper price. People who were 30 or above paid $19.99 with Tinder Plus, while younger users paid $9.99 to $14.99 a month. “Younger users are just as excited about Tinder Plus, but are more budget constrained, and need a lower price to pull the trigger,” Tinder said in 2015. Despite Tinder’s reasoning, the California Court of Appeals agreed with Candelore, 33, that Tinder had discriminated against people who were 30 or older. “No matter what Tinder’s market research may have shown about the younger users’ relative income and willingness to pay for the service, as a group, as compared to the older cohort, some individuals will not fit the mold. Some older consumers will be ‘more budget constrained’ and less willing to pay than some in the younger group,” the court said. In Judge Brian Currey’s decision, he made a pun, based on Tinder’s popular feature. “Accordingly, we swipe left, and reverse,” his decision read. Tinder has not revealed what the new price structure for Tinder Plus will be. In addition to that service, they also offer Tinder Gold, a more expensive option which allows users to see who swiped right on them. What do you think about Tinder Plus charging older users more money than younger users? Let us know in the comments below.